James was 9 years old, but the mountain must be even older, much much older. James had always lived in the village at the bottom of the mountain. It was a small village, just 3 shops, 2 petrol stations, 1 pub, a church and a school, James’s school. James had been going to school for nearly five years now, and every day as he walked to school he could see the mountain looming high up above the village. People came to stay in the village just to climb the mountain and then leave, his mum and dad called them tourists. But James had never seen anyone from the village climb it, which to James seemed totally weird and wrong and he was determined to find out why. 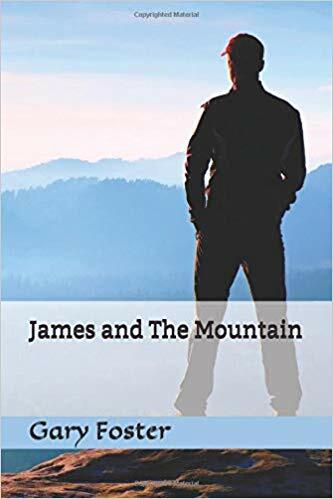 This is his story, the story of James and The Mountain.